High Level Division was purchased in 1999 as Tolko expanded operations into Alberta. 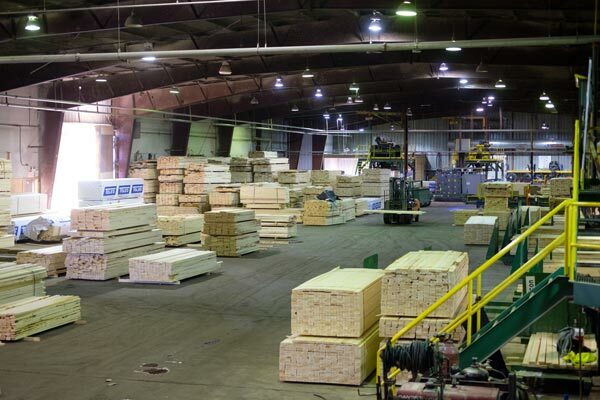 It is considered one of the most modern and productive dimension lumber mills in the province. 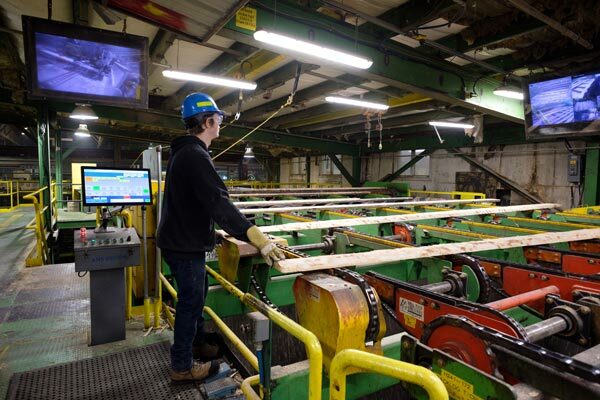 High Level Lumber offers many opportunities for career advancement to its 325 employees though trades and apprenticeship programs. 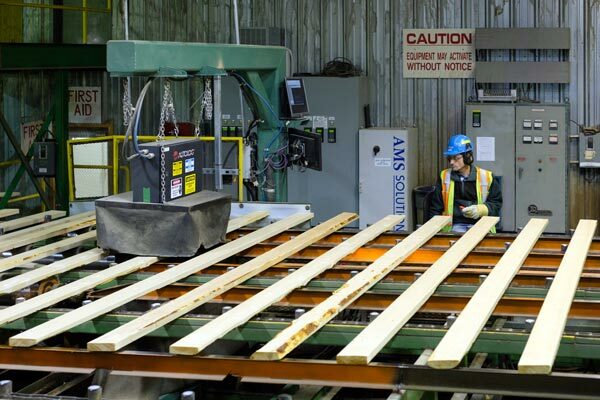 High Level is known as a service centre for many communities in northwestern Alberta and for the forest, oil and gas, and agriculture industries. For a community of 4,200, it punches well above its weight. And, while services provide great opportunities, it’s in the great outdoors where High Level really shines. Offering 20 hours of sunlight per day in the summertime and amazing views of the Northern Lights in the fall and winter, High Level has something for everyone. In addition to the natural beauty, there’s also an array of activities to keep residents busy year-round, including a variety of indoor and outdoor sports, volunteer work, craft nights, fund-raisers, and recreation. With so many opportunities for families and children, it’s easy to see why High Level is a great place to grow your career and family.